Did you know there are about 7.6 Billion people on earth? Finding purpose is a big deal. I have found It helps to have a systematic way of working toward a purpose in order to make your purpose a reality. Looking back I’ve always been searching for purpose but often getting lost in the process. I felt I was given the permission to do something that had always been in my heart. You see, I had a PROCESS for writing (‘cuz with a system I work better). Soon after my creative writing muscles got stronger. Then the reality of me not working (with only my husband’s income and 2 young kids) set in. Luckily I got in touch with my creative writing muscle again through blogging and it seems that God has allowed me this time to do so. Once again going back to the PROCESS. When we have a process or system to do something it makes it easier and more likely that it will get done. This system isn’t just for writing or blogging, but a system that can be used throughout life to get anything done. I have developed a systematic way of working toward a purpose. Start with setting your priorities with God in the center of your life. When you are able to prioritize him he will guide your path. After honoring God we can honor our family by being in harmony with one another and creating balance in our house hold. Then we can focus on our career/volunteering and ministry. When God puts a calling on your heart (like writing for me) fully research that calling. Not getting in the way of Gods intent for your life, but as a way of understanding the process. 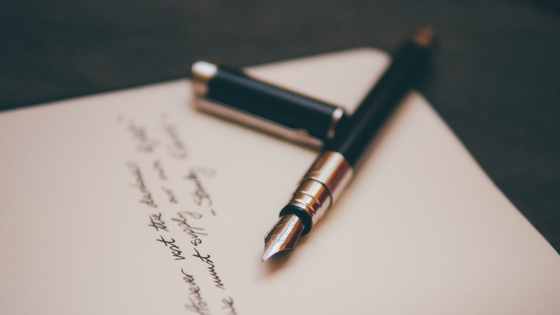 When I was in the research phase of writing I took notes, read articles on different methods and styles, researched publishers, how to guides and figured out all I could about the writing a book. When God instructed me to write the first time around I didn’t have obedience to God like I do now. To fully understand what God wants “pray without ceasing. Give thanks in every circumstance, for this is God’s will for you in Christ Jesus” (1 Thessalonians 5:17). Your goals will never get met if you don’t make time for them. Failure to plan is planning to fail have you heard that? It’s true. I made this mistake when God instructed me to write the first time. I had not made a stick-to-it plan to write. Now that I am back at writing I like the time blocking method. Start with your daily and weekly schedule. Block out time in your day to work on your goal. Before you know it, it will become a routine. Just remember not to schedule anything during that time. After you have a time of day dedicated you can set what you are going to do in that time. The goal is that every time you sit down to work on your goal you know exactly what you are going to do. I do this every Sunday for the week. Anything unfished gets carried over to the new week. I plan out calls and tasks that need to be done and realistically give them a time frame. Now because God gave you the calling/goal it should light you up to be doing it. In the work you are experiencing God and his Glory, and in turn you are glorifying God. 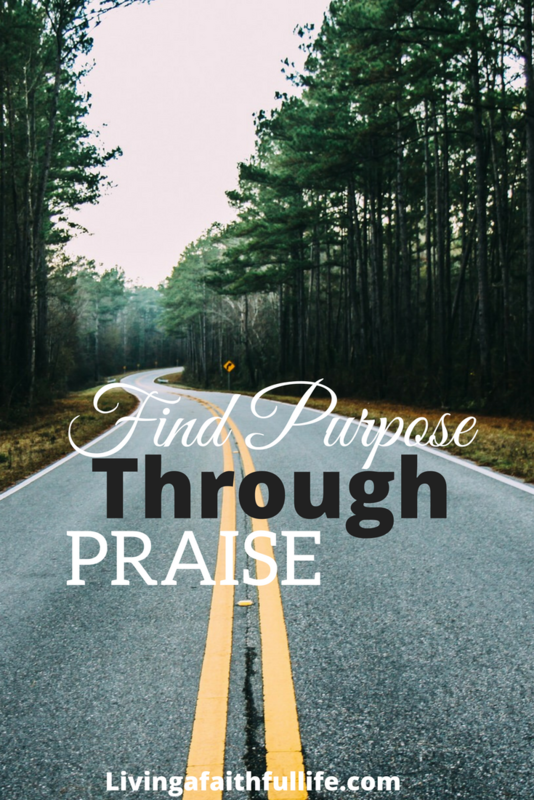 The praise method can be used at any time for anything. To be a better, wife, mother, obedient to God or even start a business. Just follow the method: Prioritize, Research the calling God put on your heart fully, A lot of prayer, Include a time management system , Set your goals, Experience God in the work and you will be praising God with the calling he set out for you in no time. How to hit the reset button on your tongue?